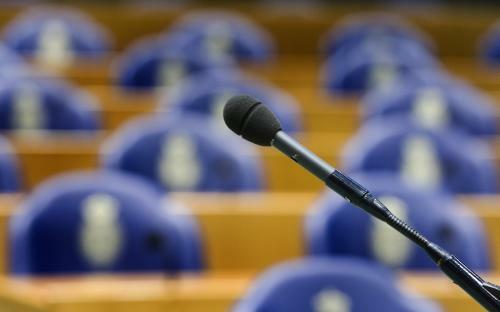 On April 28, the Dutch parliament will discuss a national ban on nuclear weapons. This is the result of a national campaign initiated by PAX. PAX gathered over 45.000 signatures to put this on the political agenda. 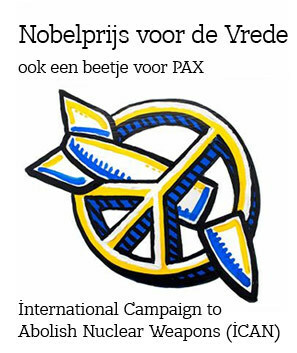 It will be the first time in history that the Dutch Parliament will discuss a national nuclear weapons ban. 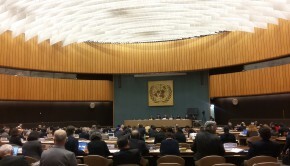 The success of the petition has demonstrated broad support for the elimination of nuclear weapons, and citizens’ demands that the Netherlands takes a leading role in this process. 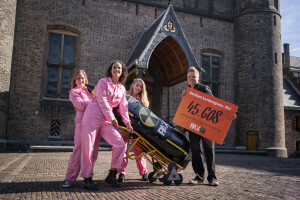 Various Dutch VIPs, religious leaders, youth wings of political parties and mayors all over the country have publicly signed the petition and are demanding a ban on nuclear weapons. 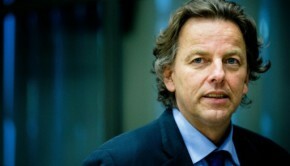 Dutch Red Cross and ethical bank ASN Bank are key partners. 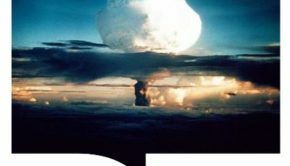 Citizens in the Netherlands have long called for the removal of US tactical nuclear weapons and this has been reinforced by repeated resolutions in national parliament. 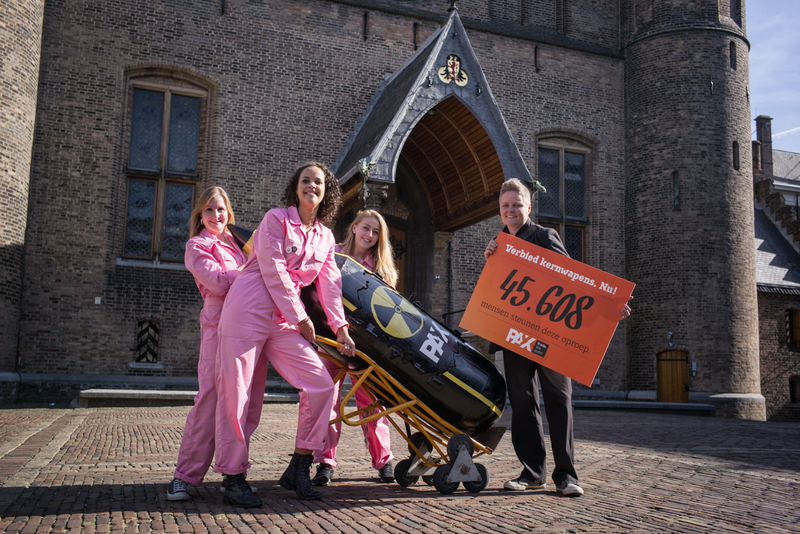 Together with its key partners, PAX has built large support from the Dutch population for the Netherlands to fill the legal gap on nuclear weapons starting at home. We encourage everyone to join us at parliament on 28 April. 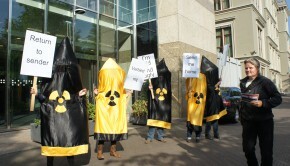 Together we can demand a ban on nuclear weapons, the last weapons of mass destruction! For more information and to register go to: www.tekentegenkernwapens.nl. 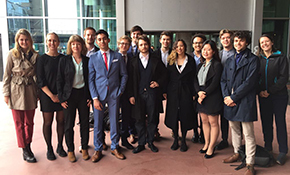 Even if you are not based in the Netherlands and cannot join the debate, you can still be of great help. Send us an e-mail to find out what you can do to support us!